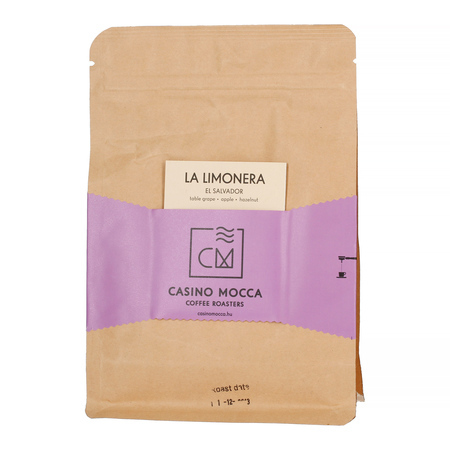 Speciality coffee from El Salvador, roasted by Casino Mocca from Hungary. 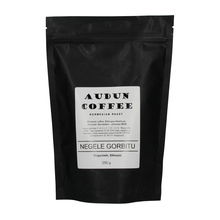 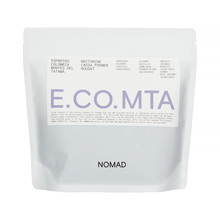 Medium roast, perfect for coffee machines and moka pots. 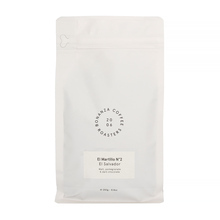 Sweet and fruity, with the highlighted notes of table grapes, apples, and hazelnut.